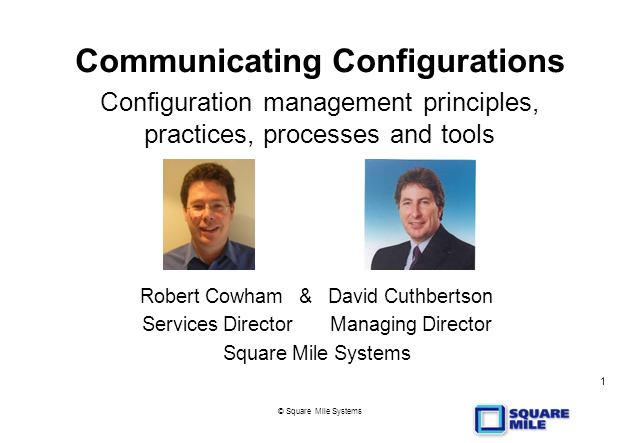 What are some of the key principles and techniques for communicating information relating to configuration and change management? This presentation will cover different types of diagrams and reports which are key to successful implementations, including impact and dependency analysis for CMDBs and how they provide the key input for CABs and for Incident and Problem Management. It will cover the realms of service maps and software, down to the supporting hardware and infrastructure.